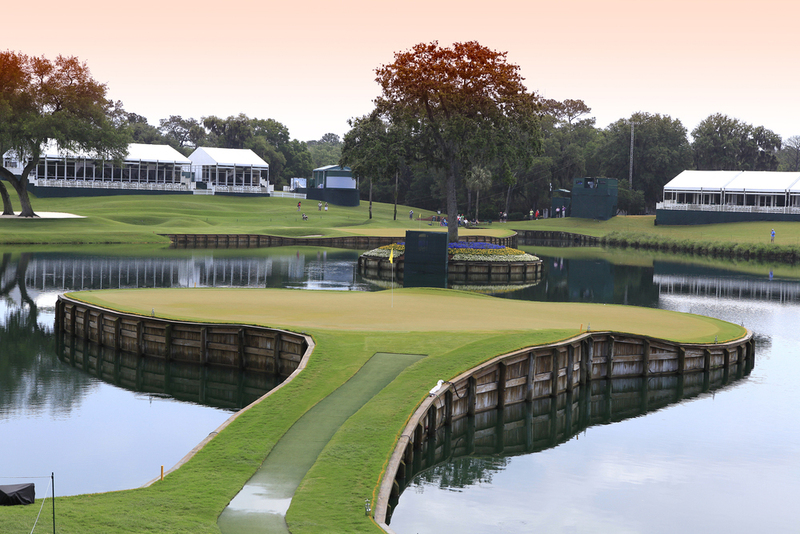 TPC Sawgrass is one of Florida's many stunning golf courses that you can retire near. For some, one of the most important aspects is golf. Whether you’re a casual player looking to knock off a few strokes or a longtime golfer hoping to spend your retirement on exciting, challenging courses, Florida is an ideal place to settle. That doesn’t necessarily mean living in a golf course community though, as many communities without courses are located near some of the best in Florida.